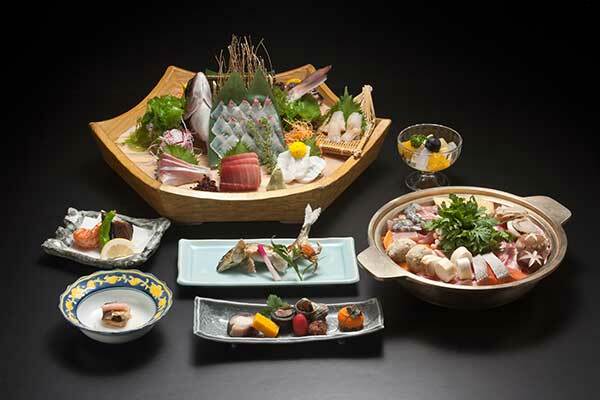 A lot to see "Exploring Ryogoku"
We have prepared dishes that can be eaten casually while enjoying the elegance of professional sumo. Enjoy meals with others, or when having important gatherings. 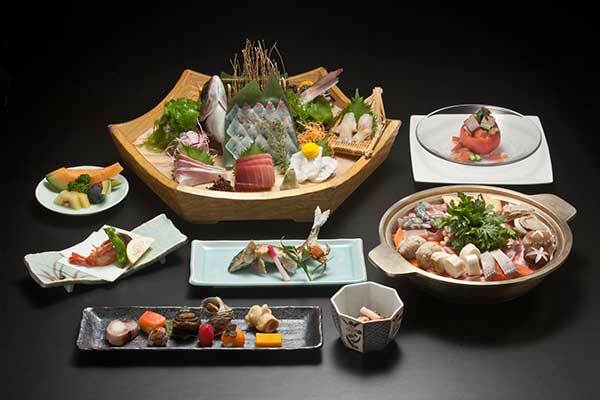 Enjoy dishes using ingredients such as fresh seafood delivered directly from Tsukiji at a reasonable price. Choose between the four flavors: soy sauce, salt, miso, or spicy miso. 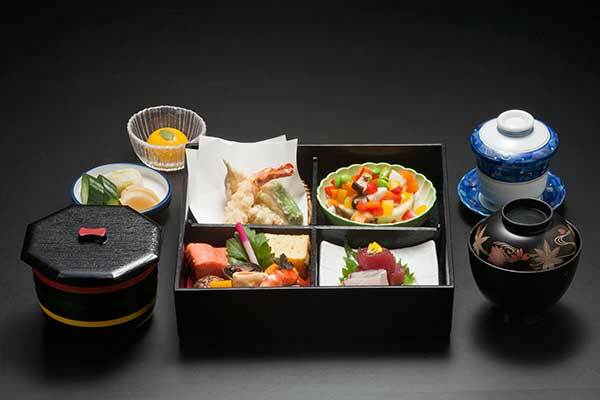 *Set meals and bowls come with a small side dish,miso soup,and pickles. 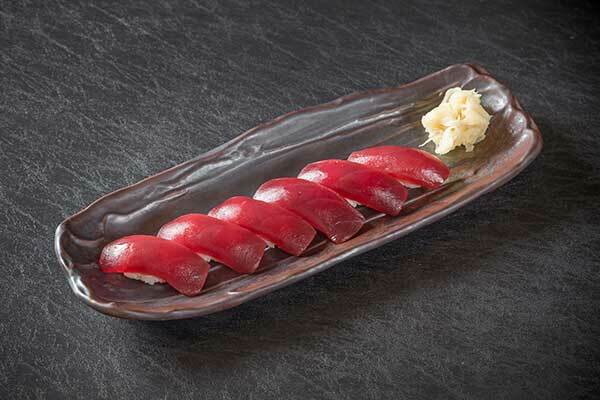 Enjoy magnificent sushi made by a sushi chef from fresh seafood including superior natural southern bluefin tuna, available from direct retailers of a wholesale company in the Tsukiji Fish market. 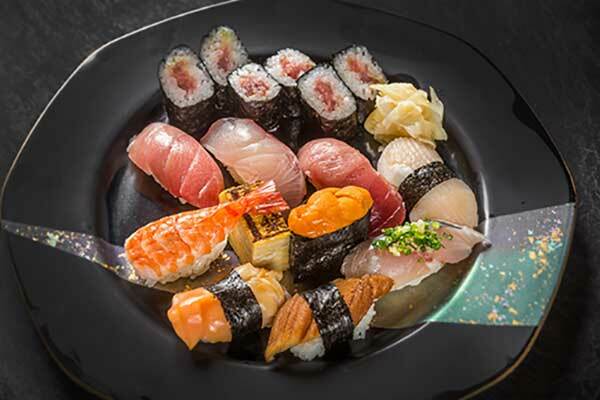 Various other sushi (120yen/piece) of choice. 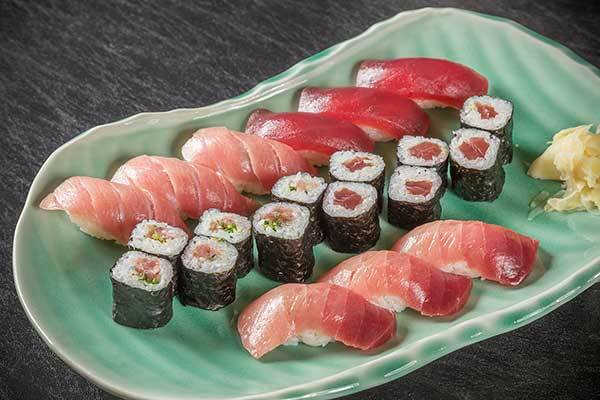 We also have a variety of sushi rolls. 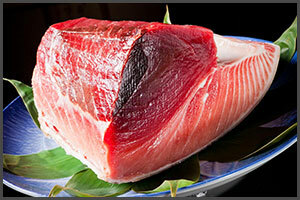 Enjoy the authentic flavor of natural ingredients. We do not have additional service charges. 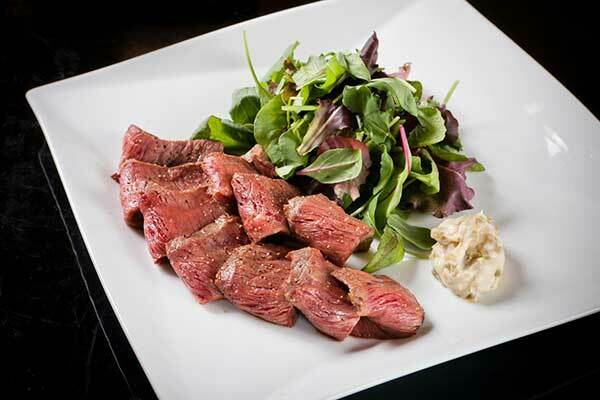 Course meals and the nabe dishes are available for groups of 2 or more. The dish photos are for illustration purposes only. Please be advised that ingredients and contents vary by season. 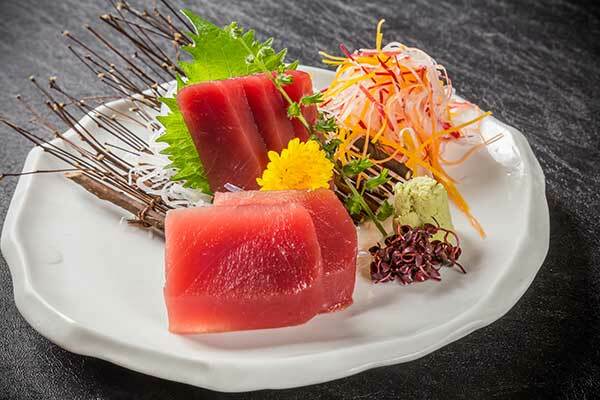 From single dishes that use seasonal ingredients delivered directly from Tsukiji every day to course meals in which you can enjoy a variety of flavors. 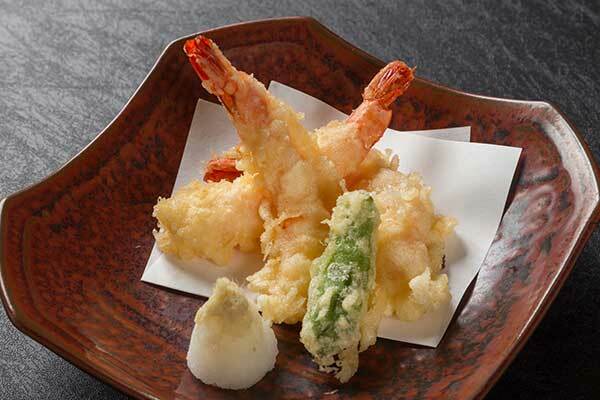 Enjoy while watching the entertainment on the dohyo. 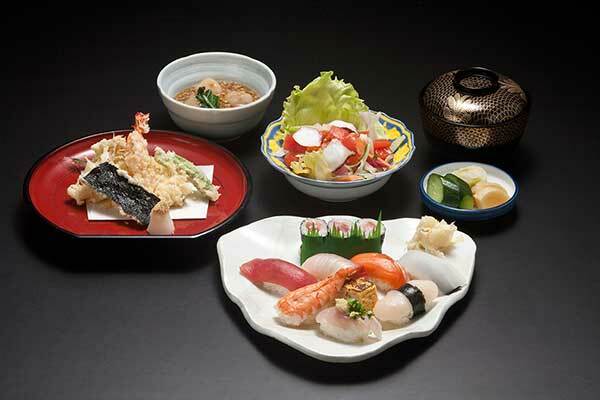 *	Depending on your table seating you may not be able to see the dohyo. Available for families, business meetings, as well as dinner parties and groups. 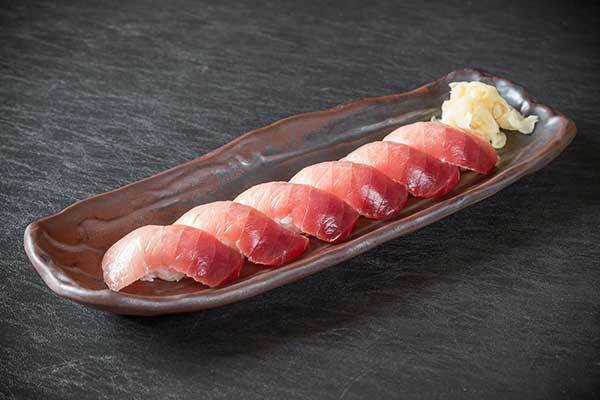 This is our store's basic course built around Yoshiba Chanko Nabe and assorted sashimi. 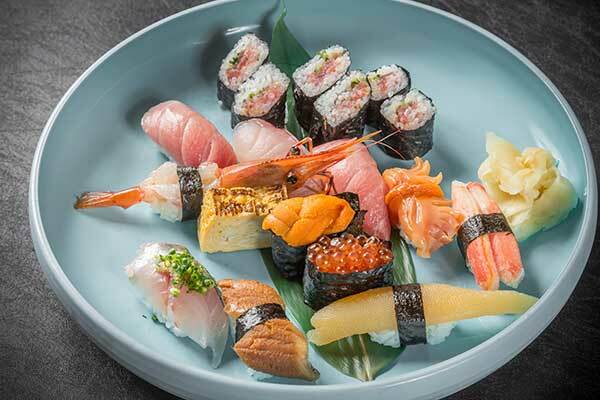 This is a course built around Yoshiba Chanko Nabe and nigiri sushi made from fresh seafood delivered directly from Tsukiji. 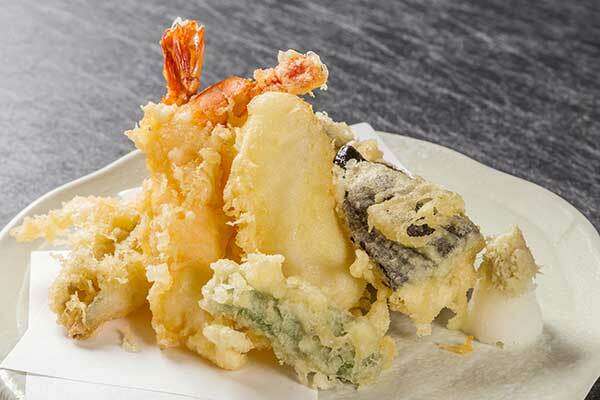 This is our store's recommended course where you can enjoy fresh seafood delivered directly from Tsukiji, served in their original form, and Yoshiba Chanko Nabe. 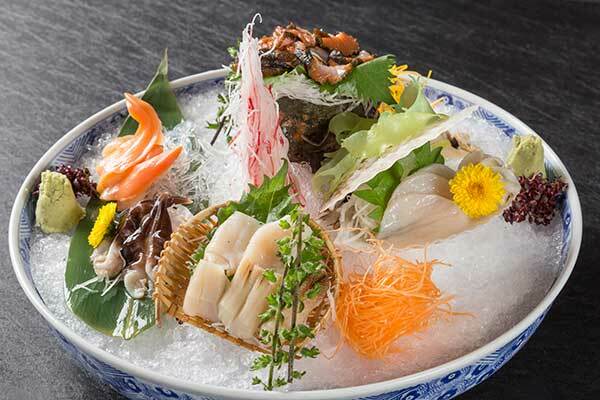 This is a course that is created mainly with fresh seafood delivered directly from Tsukiji, served in their original form, and Yoshiba Chanko Nabe. 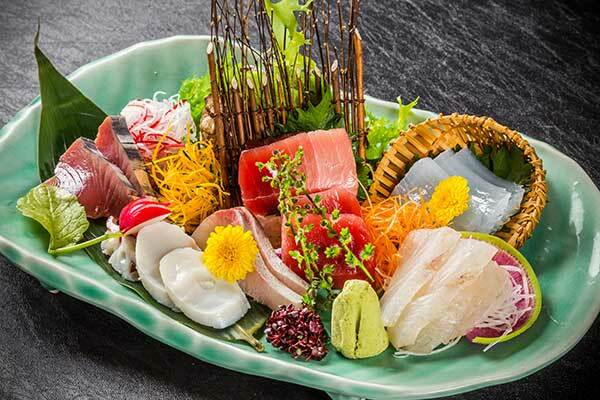 This is a course in which you can enjoy fresh seafood delivered directly from Tsukiji, served in their original form, and superlative longtooth grouper fish nabe. 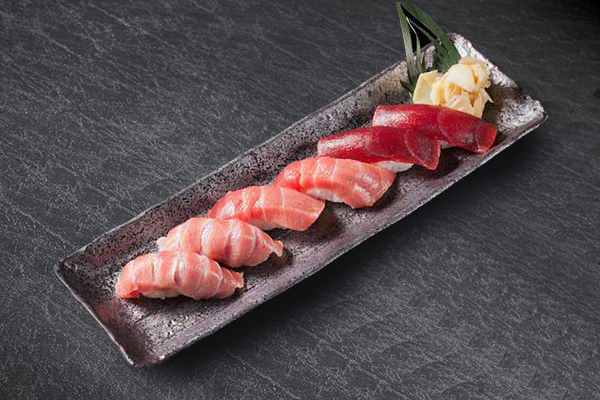 Please savor the fresh seafood delivered directly from Tsukiji, the proficient skills of our chefs, and Yoshiba's traditional special dishes to your heart's content. We also have other dishes. Please ask in the store. 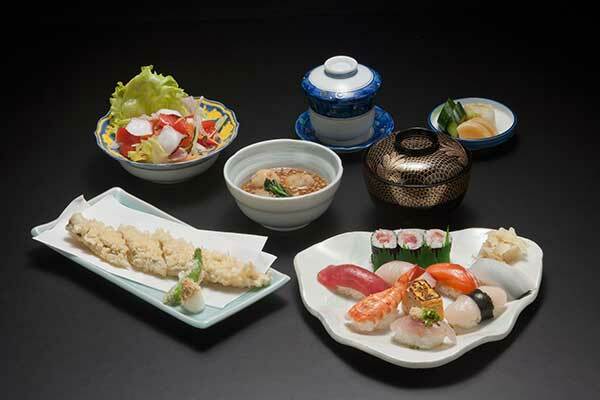 Banquet dishes, course meals, and the nabe dishes are available for groups of 2 or more. 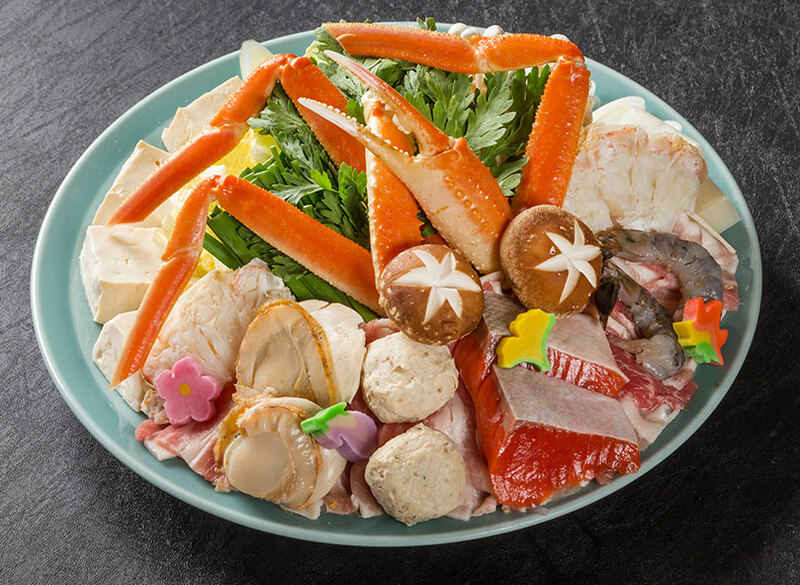 Yoshiba's　Emphasis on Taste "Special Chanko Nabe"
This is a nabe full of seafood, fresh meat and vegetables specially selected and recommended by the professional Tsukiji market traders. 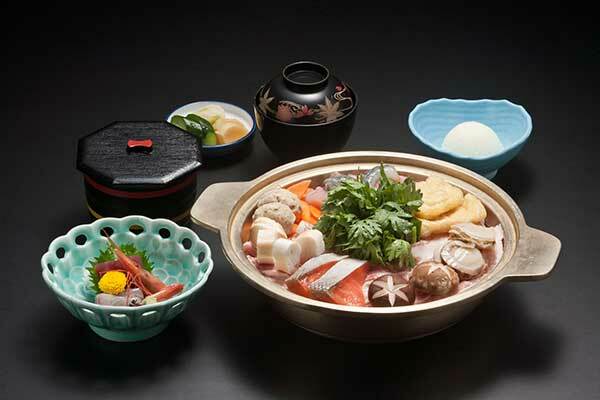 By adding our original twist we have made the historical chanko nabe even tastier. 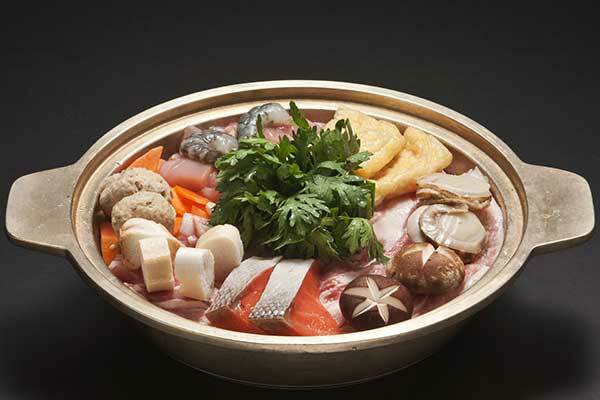 Naturally the healthy and nourishing nabe is savory in winter, but is also a great source of stamina in summer. 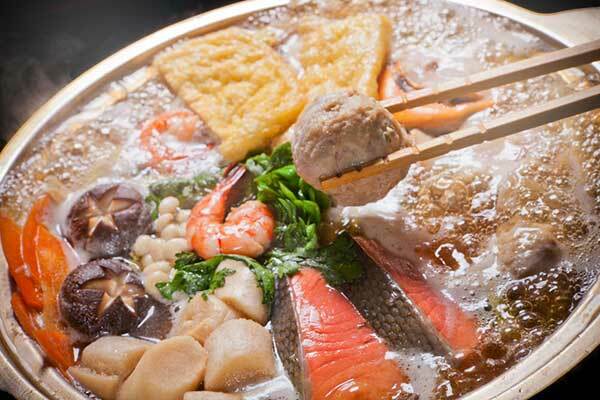 *	Nabe orders are available for groups of 2 or more. 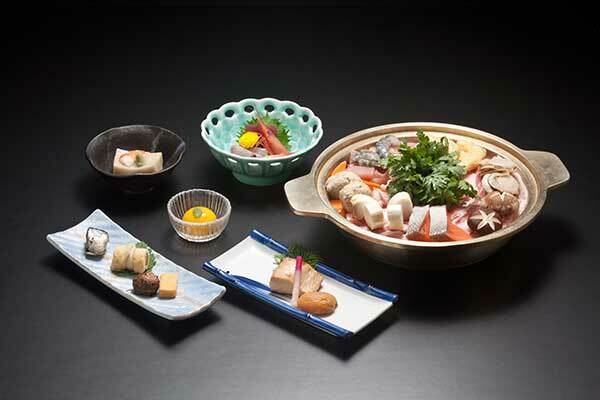 The "Yoshiba Chanko Nabe" is available in 4 different flavors. Simple Soy Sauce Chicken stock, vegetables and fish stock are simmered slowly for over 10 hours and combined with bonito flake fish stock. That broth is then seasoned with two different types of soy sauce. 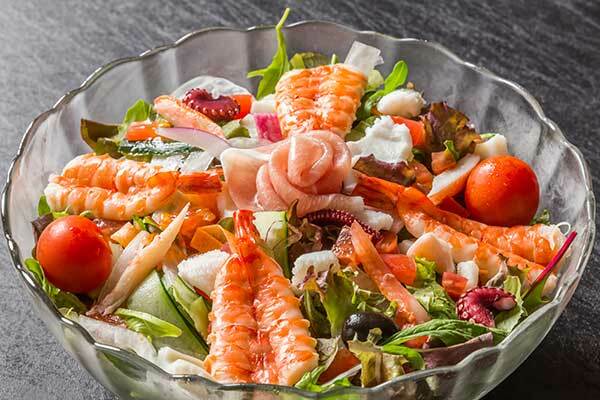 Simple, but with a taste that will stimulate your taste buds. Mild Salt Naturally sweet salt from the Sea of Okhotsk, rich with minerals, is used to bring out the full flavor of our chicken stock. The finished product is a rich but simple chicken stock seasoned with salt that we take pride in. Tasty Miso With chicken stock as a base, we blended in Inaka miso (dark miso from the Kanto area) and Saikyo miso (the sweet and light miso from the Kansai area) in Yoshiba's own formula, to present a miso soup that is mild and sweet. 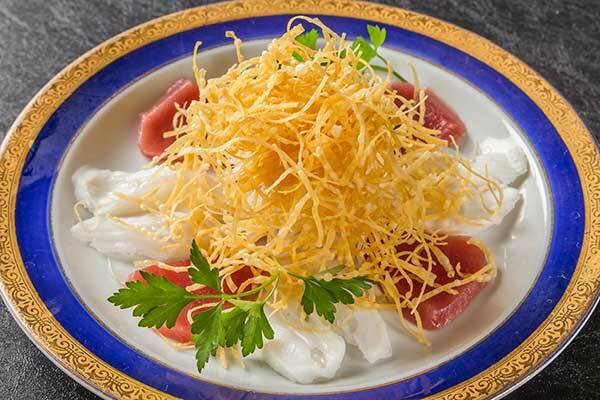 This traditional recipe has been passed down since the restaurant was first opened. Spicy and Tasty Miso Kyoto Saikyo miso, Aichi Haccho miso, and Nagano Shinshu miso were blended in perfect balance, and then condiments such as gochujang from Korean, habanero chili from Mexico, and doubanjiang from China were added in. 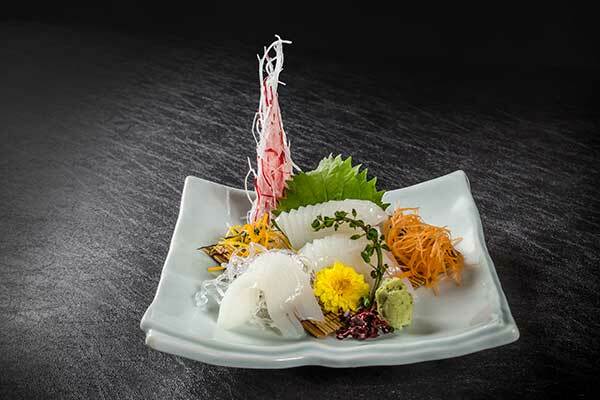 Relish the ingredients used and the goodness of Japanese cuisine in which delicious umami and spiciness meet. 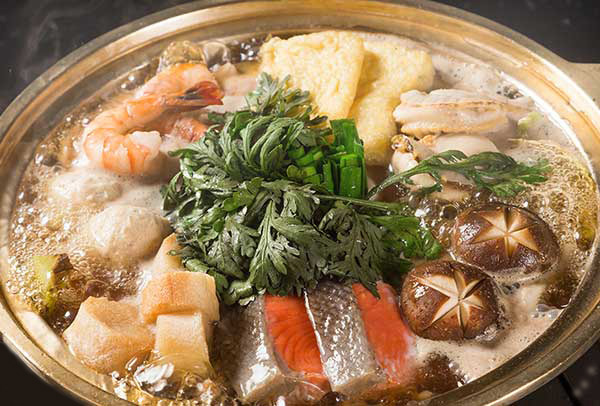 Our decadent Chanko Nabe comes with an assortment of special swordfish balls, shrimp, scallops, plenty of other seafood, pork, chicken and vegetables. 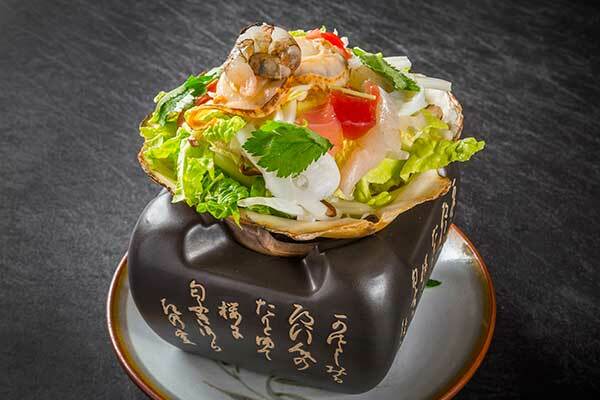 Perfectly balanced with 17 different ingredients for a great Chanko Nabe. Sardine fish balls are the norm but Yoshiba's original swordfish fish balls are one of the many dishes we are proud to offer. 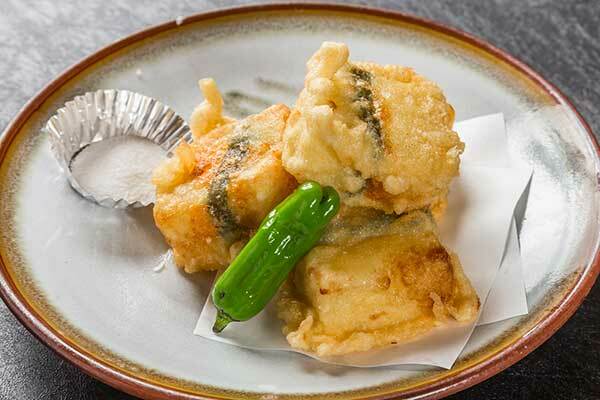 We pound fresh swordfish to make a mince, add Japanese mountain yam and green onion and others to make a fish ball that is mild, soft and with that perfect fatty balance. 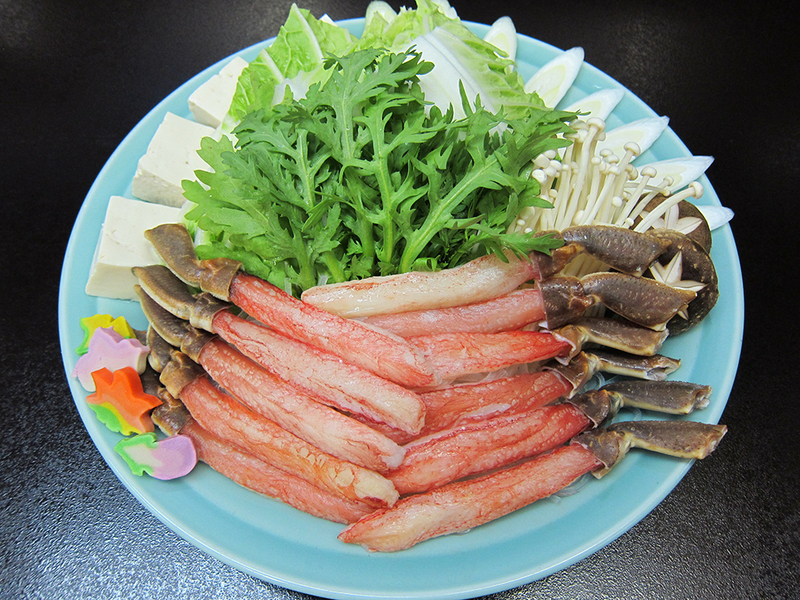 The main player in this sizable serving of shabu-shabu is the snowcrab specially selected at Tsukiji Fish Market. 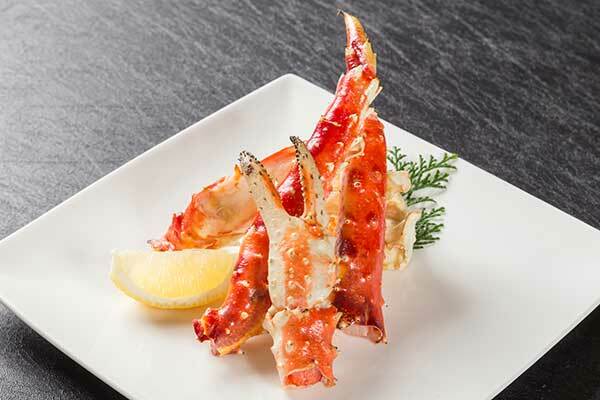 Enjoy the rich seaside flavor. 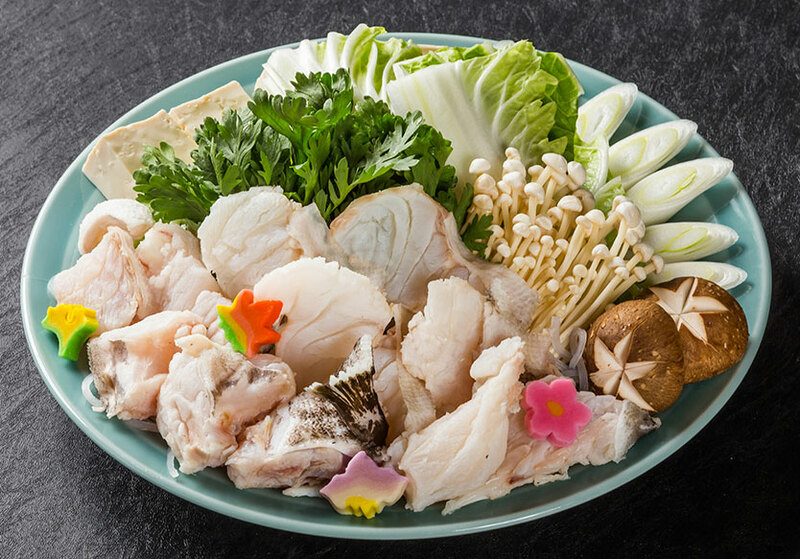 Chicken, pork, Chinese cabbage, crown daisy (shungiku), enoki mushroom, carrot, burdock, etc. 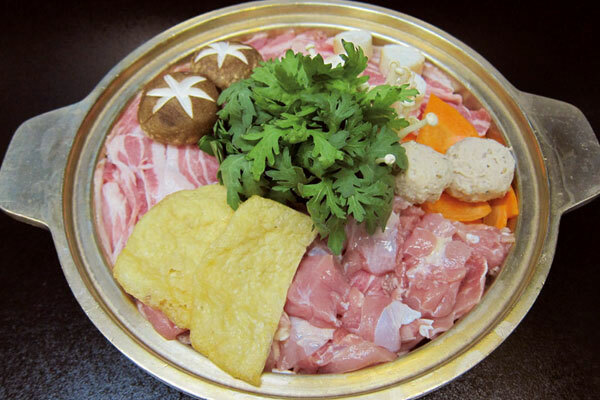 This is a traditional chanko nabe dish with fresh vegetables and meat. 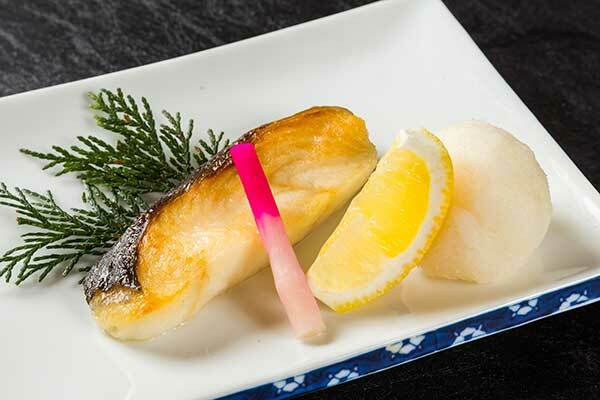 Longtooth grouper is a delicacy and a rare fish. It is light tasting but bursting with a flavor all its own. 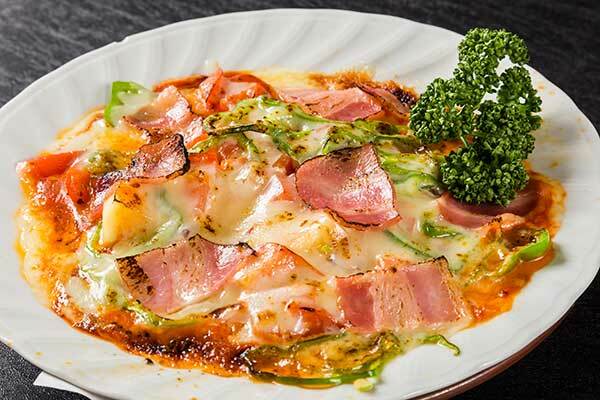 Try out this luxury dish. 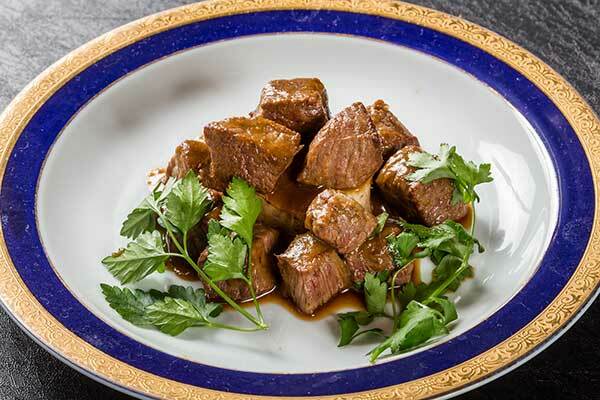 With soft and juicy high quality beef and sweet and chewy pork. 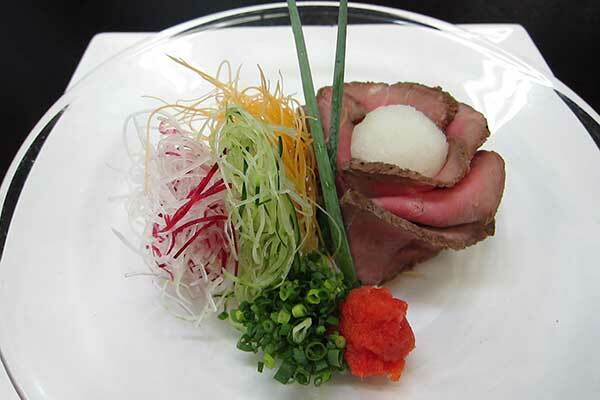 Please enjoy shabu-shabu as it is supposed to be enjoyed. 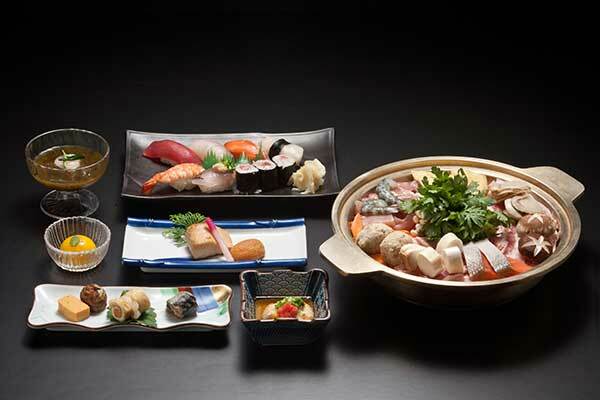 The nabe dishes are available for groups of 2 or more. 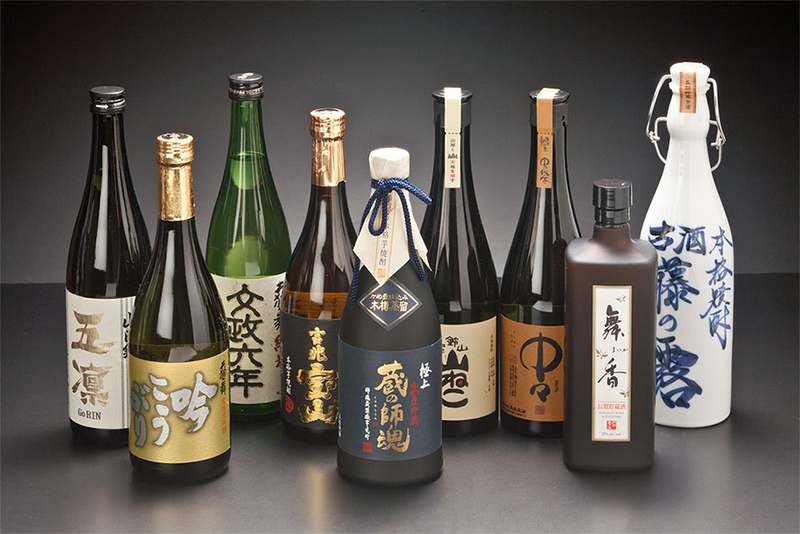 Starting with our store's selection of high-quality sake, we also have a variety of authentic shochu, wine, beer, whiskey, champagne, sparkling wine, and soft drinks. * We do not have additional service charges. COPYRIGHT(C)Ryogoku Kappo Yoshiba ALL RIGHTS RESERVED.